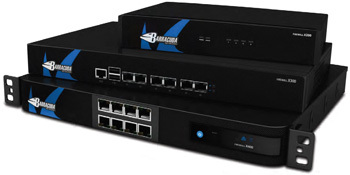 Weight carton with appliance 9.8 lbs. 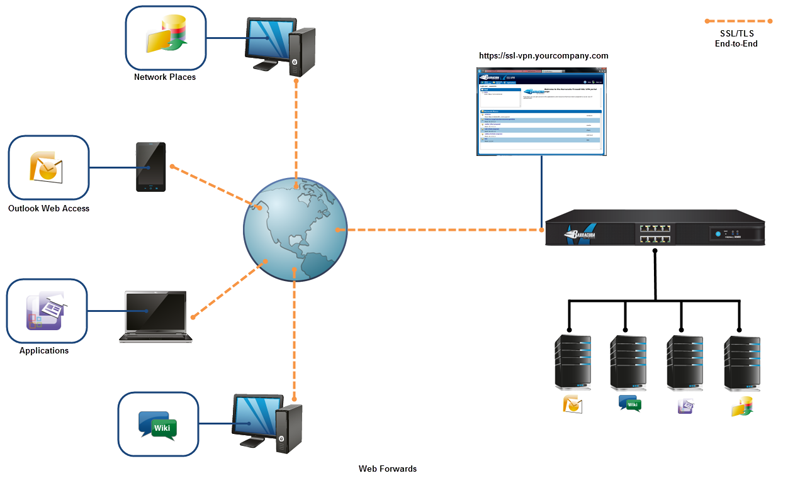 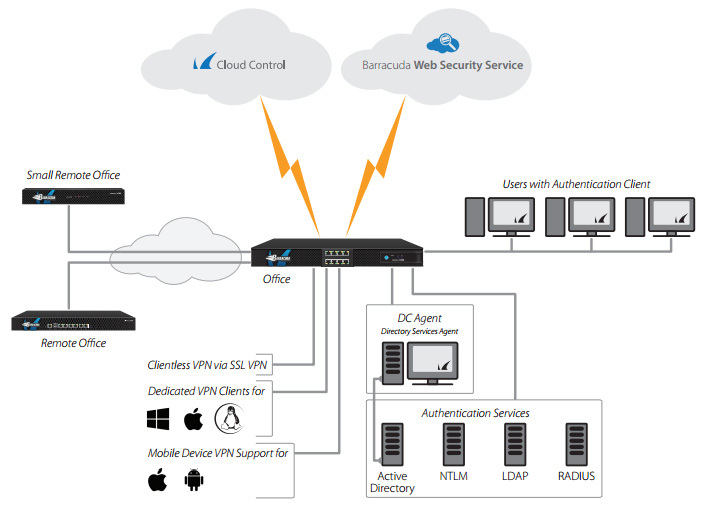 Site-to-site VPNs let offices in multiple locations establish secure connections with each other over a public network such as the Internet. 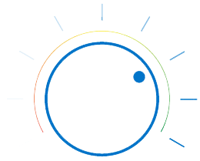 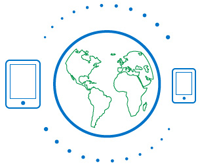 A site-to-site VPN extends the company´s network, making resources available to remote employees. 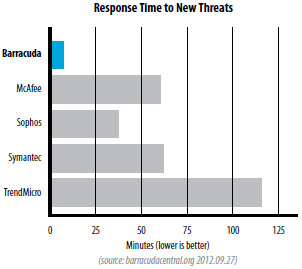 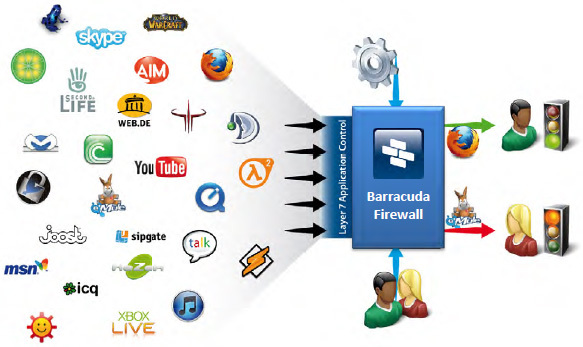 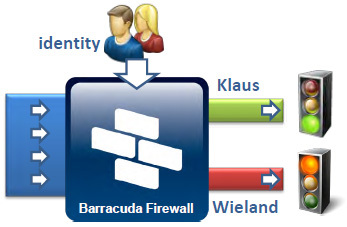 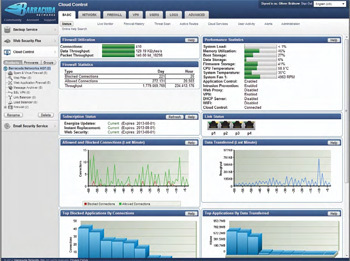 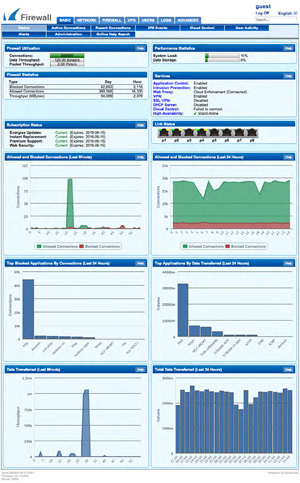 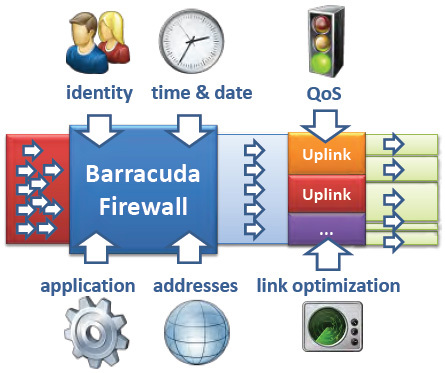 The Barracuda Firewall establishes strongly encrypted IPsec VPN tunnels, using DES, 3DES, AES-128, AES-256, etc. 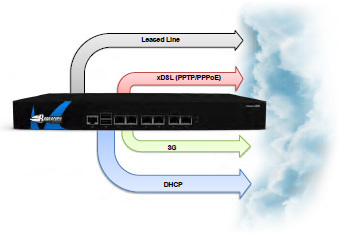 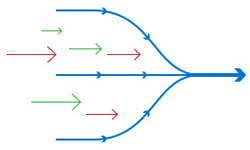 It supports active and passive tunnel initiation and provides maximum flexibility. 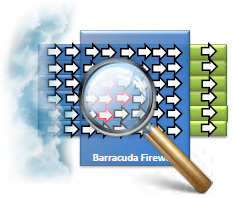 *Includes web filter, malware protection, Scanning in the cloud.